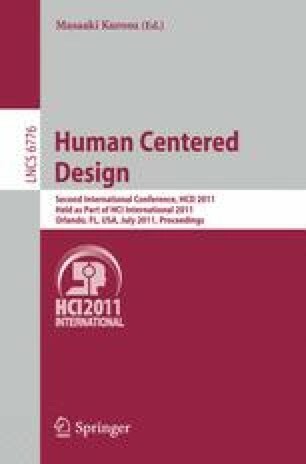 This paper presents the design principle of establishing environmental simulation systems on the "human affordance" collected as user life-log. We envisage that combining life-log applications with a consideration of cognitive science will yield better life-log utilization. Research questions in this study are how to collect life-logs without user resistance to exposing the logs and how we can continuously utilize the latest life-logs. Our answer to the first question is to transform the recorded data to the extent that the user willingly accepts the automatic release of his/her life log. Our answer to the second question is to employ the affordance theory in cognitive science.